Winton Oil Colours are moderately priced oil colours for beginners and amateur artists. The range is carefully chosen to offer a wide colour spectrum. 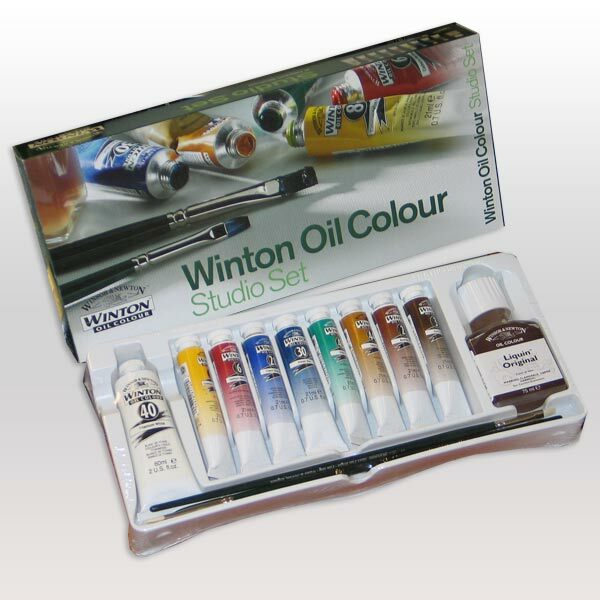 The Winton formulation, manufacture and quality control ensure a product of absolute excellence.